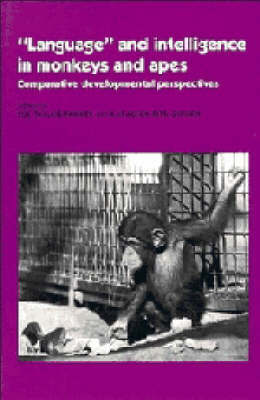 Self-Awareness in Animals and Humans, a collection of original articles on self-awareness in monkeys, apes, humans, and other species, focuses on controversies about how to measure self-awareness, which species are capable of self-awareness and which are not, and why. 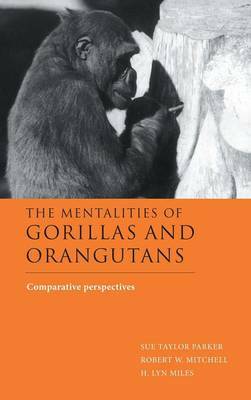 Several chapters focus on the controversial question of whether gorillas, like other great apes and human infants, are capable of mirror self-recognition (MSR) or whether they are anomalously unable to do so. 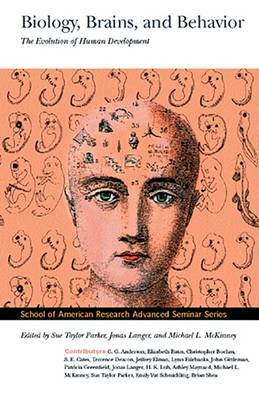 Other chapters focus on whether macaque monkeys are capable of MSR. The focus of the chapters is both comparative and developmental: several contributors explore the value of frameworks from human developmental psychology for comparative studies. 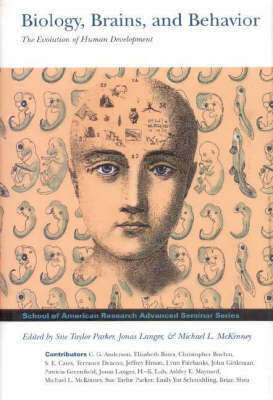 This dual focus - comparative and developmental - reflects the interdisciplinary nature of the volume, which brings together biological anthropologists, comparative and developmental psychologists, and cognitive scientists from Japan, France, Spain, Hungary, New Zealand, Scotland and the United States. Buy Self-Awareness in Animals and Humans by Sue Taylor Parker from Australia's Online Independent Bookstore, Boomerang Books.